In a recent post I went back through some old notes on Chen Taijiquan fajin. This time, in a similar way I’ve gone back through some of my battered old notebooks to pick out some words of advice on the rationale behind Taijiquan’s use of slowness as a primary training tool. One of the first notes I’d highlighted was the advice that “slow movement is not the aim of Taijiquan, only a practice method”. With experience this may seem obvious. In the early years, after coming from an external martial arts background, it was less clear. It is important to understand what Taijiquan is – a vast subject in itself. Chen Taijiquan is a centuries-old Chinese martial art that uses a number of different methods and concepts to train a high level of body integration and martial ability. An often misunderstood area is the highly practical benefits that can come - if one keeps confidence in the traditional slow training method. In the first place slow training enables a practitioner to develop a high degree of synchronisation of timing throughout the body parts involved in any particular movement. Not just involving one isolated muscle but the cooperation of all. In the words of Chen Xiaowang, “Slow training allows you to slowly form the dantian as core. One part moves, all move. Connected from section to section, qi unbroken throughout”…this movement system can then be adapted to all circumstances”. Chen Zhenglei: “Taijiquan movement is based on a body philosophy whereby everything is natural and unforced… left/right upper/lower forward/backward - all complementing each other, with no contradiction or friction”. 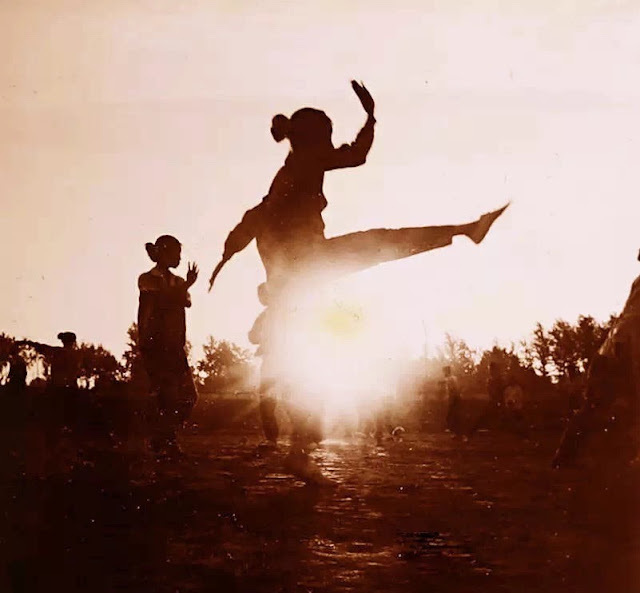 Taijiquan’s movement system operates within a strict discipline that works towards the elimination of any unnecessary and potentially telegraphed movements. “To this end there are exact prerequisites in terms of intention, body requirements and limb placement… Slow training allows you to check for yourself whether you are following these requirements”. Slow training allows us the possibility of NEVER IGNORING THOSE DETAILS. The unique nature of Taijiquan’s movement system is designed to get rid of all stiffness and rigidity in the body. With mindful training we can lay down the correct energy route: foot – knee – hip – waist – shoulder – elbow – hand all controlled by the waist as manifested in silk reeling exercises. Learning to loosen the body (fangsong) before using strength i.e. with the correct degree of relaxation you can use your strength effectively – the spiral force, shaking energy, rebounding force. I’ll leave the final word on slow training to Chen Xiaoxing who, when asked why the movements had to be done so slowly, replied simply: “What’s the hurry? Do it properly”!